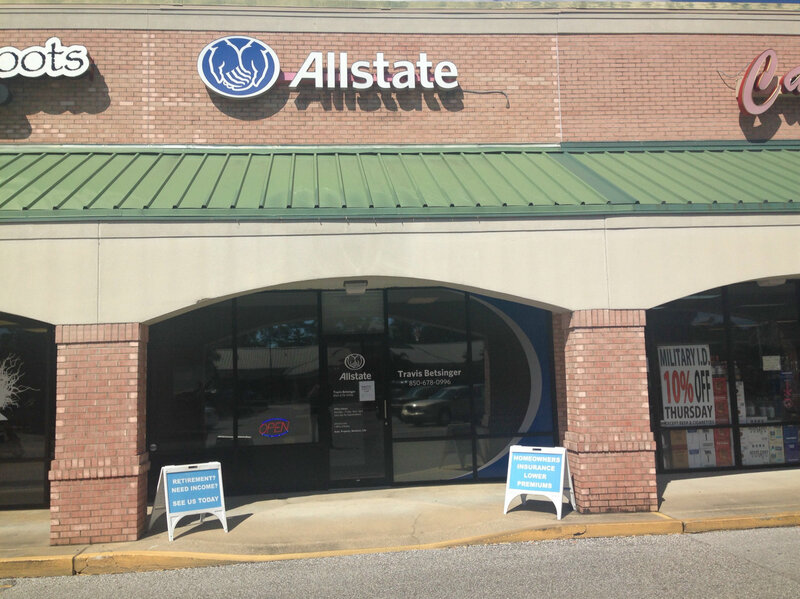 Proud to serve the areas of Niceville. Call or email me today for a personalized insurance review. Do you have a golf cart? Is it insured? 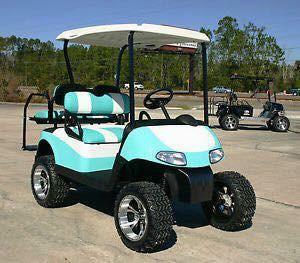 Give us a call... We wrote a golf cart policy today for only $60 a year! It's that time of year to make sure that you have Boat Insurance before you take it out! 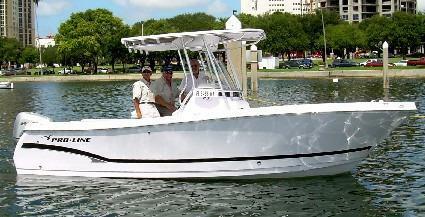 2000 Proline 23 Sport - $435 a year WITH uninsured watercraft coverage and $100,000 liability coverage. Call us for your free quote today! 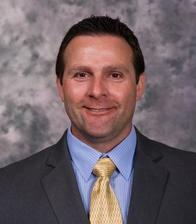 Travis Betsinger is insurance licensed in the state(s) of Florida. If you do not reside in the state(s) of Florida, please go to the Find an Agent section on allstate.com to search for another Allstate Agent or Personal Financial Representative.